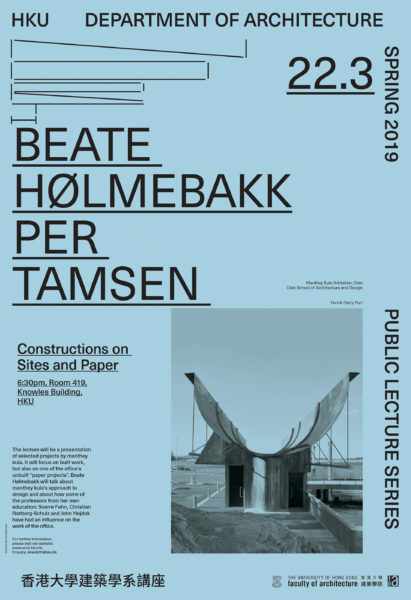 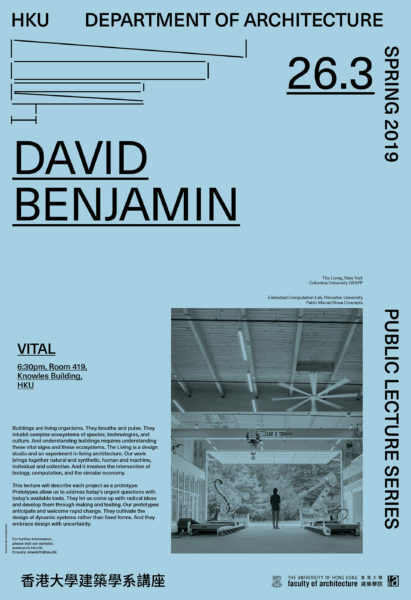 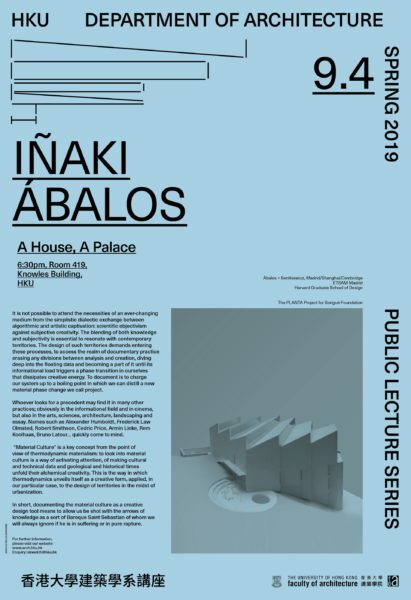 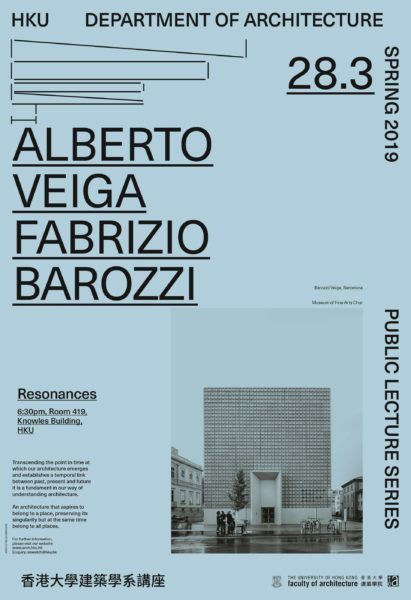 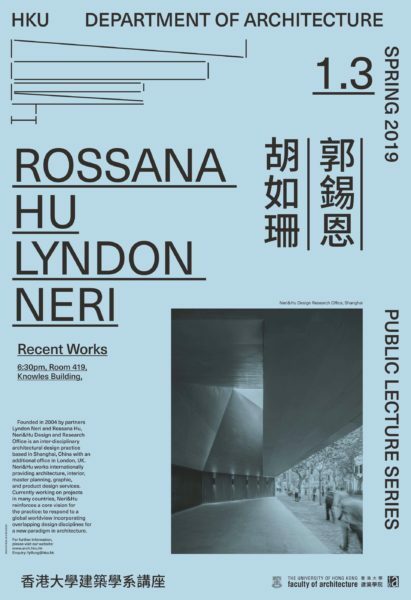 The ever-changing realities of contemporary urban life, and the challenges they pose for humanity and the environment, call for an urgent rethinking of architectural precedent. 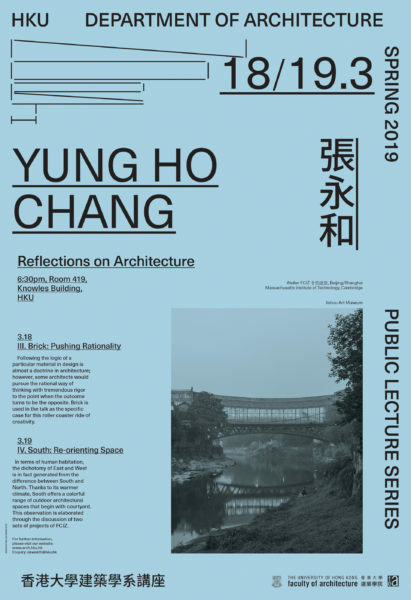 To create spaces which reflect the kind of architectural complexity and urbanity present in cities today, particularly those in China, architecture must explore and embrace new opportunities for spatial reinvention. 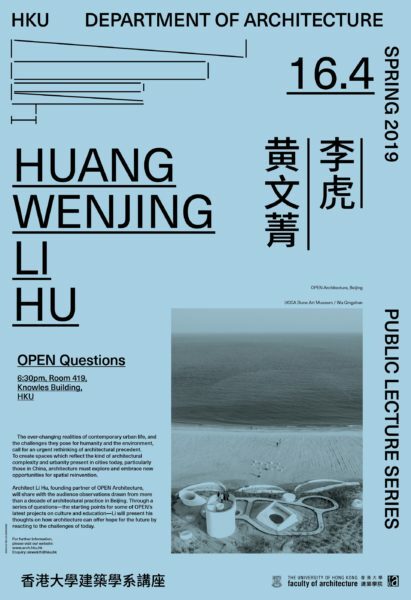 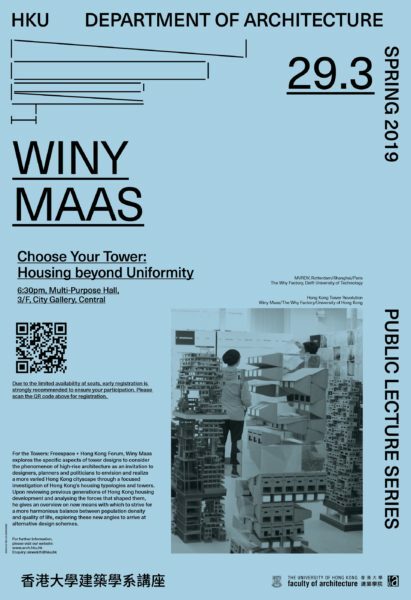 Architect Li Hu, founding partner of OPEN Architecture, will share with the audience observations drawn from more than a decade of architectural practice in Beijing. Through a series of questions—the starting points for some of OPEN’s latest projects on culture and education—Li will present his thoughts on how architecture can offer hope for the future by reacting to the challenges of today. 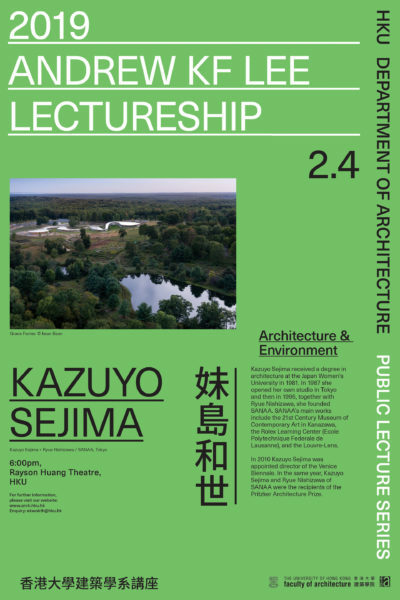 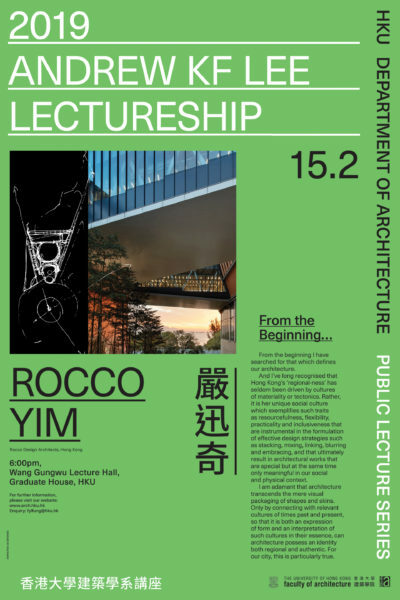 In this lecture, Li Hu will present the design approach and recent work by OPEN Architecture.